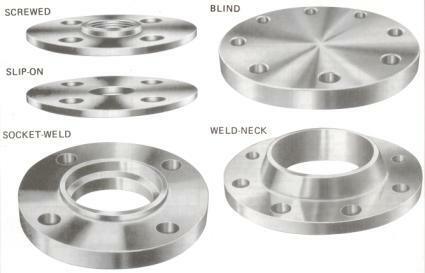 Stainless steel flanges to any specification can be made to order if they are not already in stock. They can be supplied to suit schedule pipe, dairy tubing or thin-walled tubing. Flanges are available in stainless steel, types 304, 304L, 316, 316L, 321 and 321L. British specifications BS 10, BS 1560 and BS 4504 cover Imperial and metric dimensions. American specifications are covered by ASA, ANSI B 16. These are to withstand pressures from 10 bar to 166 bar. These range from 1/2″ nominal bore to 24″ nominal bore. These can be made from dimensioned sketches. For use with thin-walled tubing. Specialising in the manufacture and supply of stainless steel pipework, valves and fittings since 1969, Aljon Engineering have the experience, expertise and technical knowhow to provide a complete package in respect of your pipework requirements.